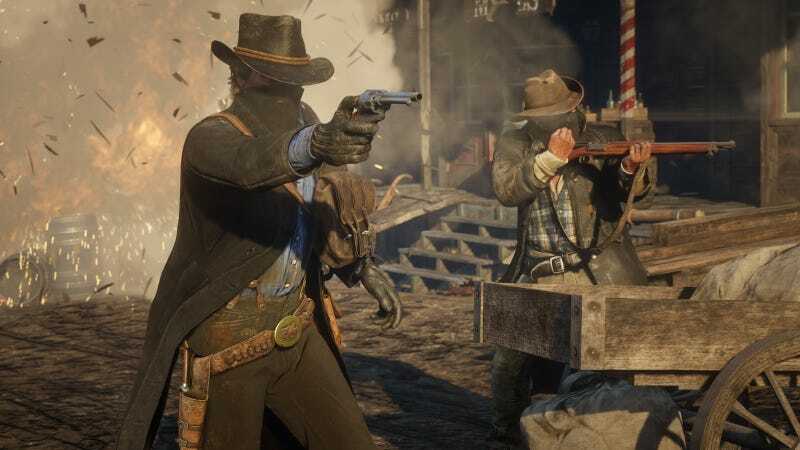 Red Dead Online’s grindy economy is gettin some changes. Red Dead Online’s grindy economy is gettin some changes. In a tweet today, Rockstar Games confirmed the economy will be adjusted alongside bug fixes. The goal is to “ensure all activities are appropriately rewarding and fun,” with updates coming potentially as early as the end of the week.